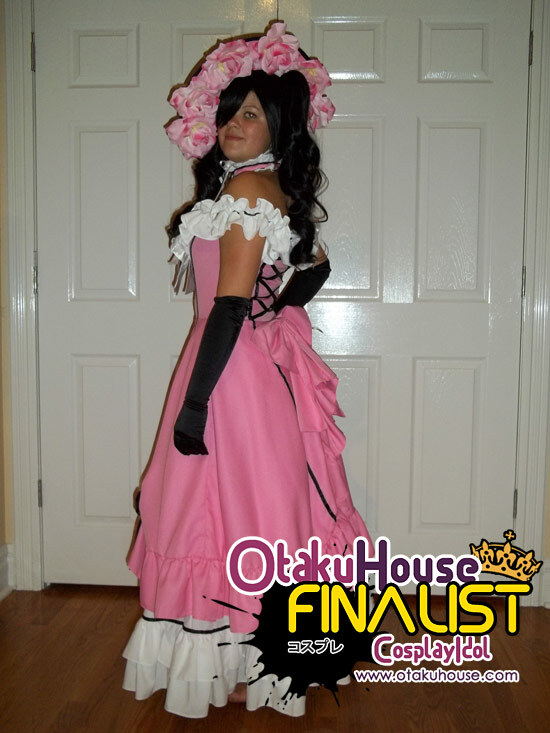 North American Finalist Nicole Bak’s cute Maka in the qualifiers got her to the Finals. More of her works here! Everything is handmade except for the shoes, leggings and wig. I made the cosplay within a week. Unfortunately the middle part of the scythe chemically melted due to the spray paint on the styrofoam. Ciel Phantomhive from Kuroshitsuji. The moment I saw the dress, I just had to cosplay as Ciel. The dress and wig were from the internet. The hat and everything else is handmade. 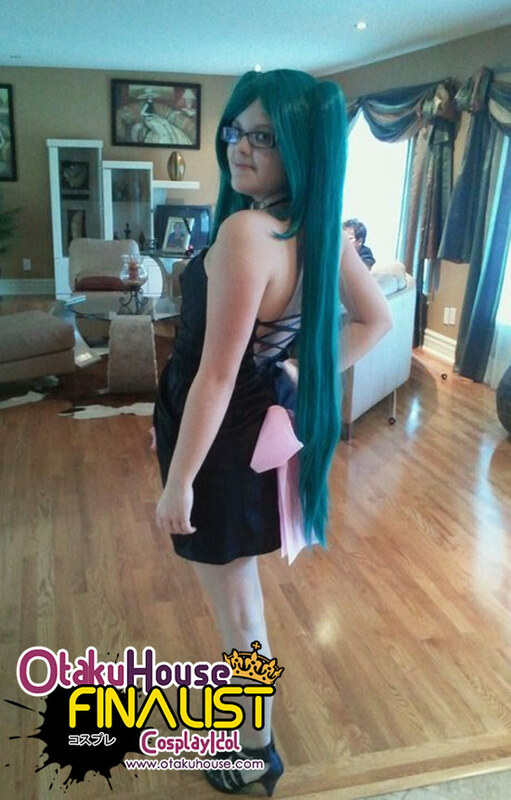 I’ve always wanted to cosplay as Miku, so once I saw the outfit I thought I would try it out. 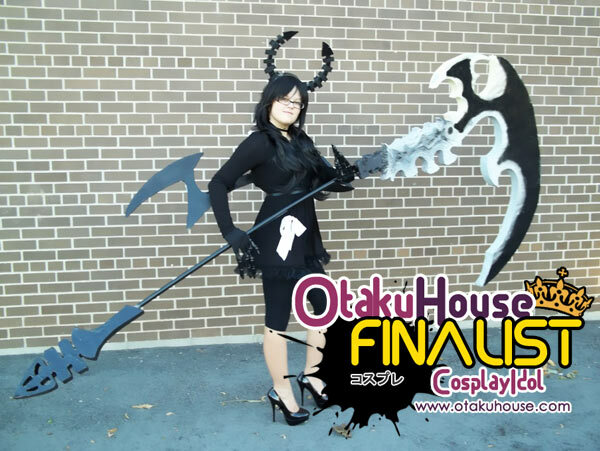 The cosplay is handmade except for the shoes, leggings, and wig. Support Nicole’s works by clicking ‘like’ or ‘Google +1’ at the top of the page! If you like Nicole’s cosplays, support her at the top of the page by clicking ‘like’ or ‘Google +1!